Many go out for the music in Nashville, but there’s more to go out for than just music. Dining takes center stage in Nashville with several great restaurants options for your night out. Sometimes, you just want to head to that familiar spot, but others times, you want to try something new. Here’s a look at some of the best restaurants in the Music City you can enjoy next time you’re headed out for a night on the town. If you’re headed to the Gulch neighborhood or you live there, you can enjoy the newly-remodeled Kayne Prime. This 13,000 square foot restaurant is now one of the trendiest spaces in the area. It’s complete with private dining rooms, numerous bars, and great food options. Another good choice in the Gulch is Husk. It has been well reviewed and provides Southern cuisine in a charming place to dine. 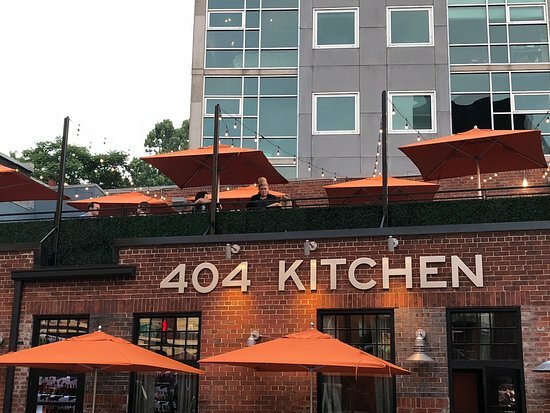 When you want something a bit different in Nashville, The 404 Kitchen is a great choice. They have expanded the menu and the seating capacity with high-quality dishes. Gertie’s Bar is also found here and offers some of the finest whiskey drinks in the city. Arnold’s Classic Kitchen offers another unique choice with a red exterior and plenty of excellent food. Expect to wait in line, but you will be glad you did. They are only open for lunch, however. A few newer and trendy options are also available for your night out in Nashville. Butcher & Bee offers small plates with fresh ingredients. This spot offers a great choice with plenty of options on the menu and vegetarian-friendly choices. Another good spot if you want something trendy is Rolf & Daughters. This spot offers a great place in a historic location with Mediterranean cuisine. Nashville is more than just the Music City. It’s also a great spot for dining with plenty of unique choices, fine dining options and some of the best Southern cuisine you will find. If you’re looking for a great restaurant for your next night out, choose from these top Nashville restaurants.